While it’s unusual for snow and ice to make their way to Florida, it does happen. In early 2014, for example, a winter storm affected parts of the Panhandle, causing power outages and extensive road closures. 2) Traveling to another part of the country. At this time of year, especially, Florida drivers may be heading to see friends and family in less sunny parts of the country, and that can mean driving in winter conditions. Whether you’re headed to Colorado, New York, or other parts of the country, you may be facing new driving conditions that put you at risk of a car crash. 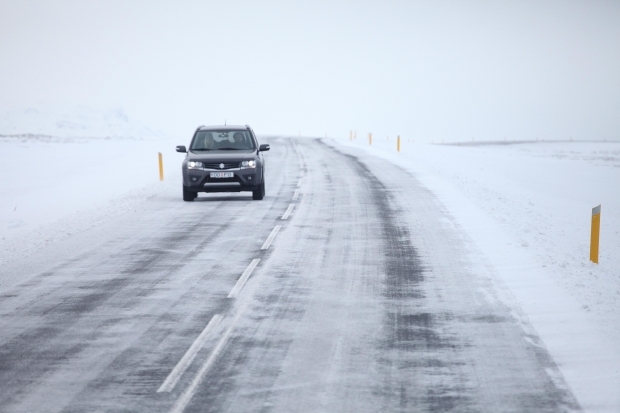 1) Brush up on winter driving. Driving on snow and ice requires a whole new set of driving skills. If you’ll be driving to see friends and family or renting a car somewhere with a colder climate, get extra driving classes now. Even if it’s been years since you’ve had to take drivers’ education classes, a refresher course from a driver experienced with harsh driving conditions can give you the skills you need to prevent a serious crash. 2) Get your car ready. If you’re driving your own car anywhere where snow and ice are a possibility, you need excellent winter tires. All-season tires simply won’t have the treads needed to stop you from slipping and sliding. If you’ll be driving in rural areas or on unpaved roads, you may need to invest in studded tires or even tire chains to get extra traction. In addition to tires, you’ll need to make sure your car has antifreeze and windshield wiper fluid designed for cold temperatures. Get your car checked over by a mechanic to make sure it’s ready to handle harsher conditions. 3) Rely on another form of transportation. If you’re not willing to get your car winter-ready and willing to take refresher courses to learn how to drive in snow, your best option is to rely on taxis, trains, planes, or other forms of transportation. Getting into a car designed for Hollywood driving and not knowing how to drive on ice can cause a catastrophic accident. If you are in a car accident in Hollywood or anywhere in South Florida, it’s likely that your accident was not caused by snow. But what did cause your accident? And what are your rights after your crash? To talk to an attorney and to have these questions addressed, contact Flaxman Law Group for a free consultation.